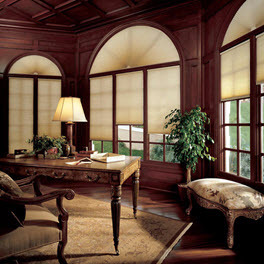 Nothing beats the look and feel of shutters in a room. 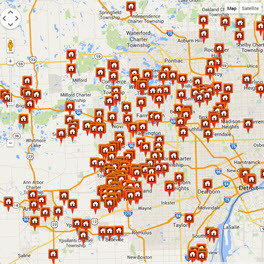 We've been serving the metro-Detroit area for years! See our map.